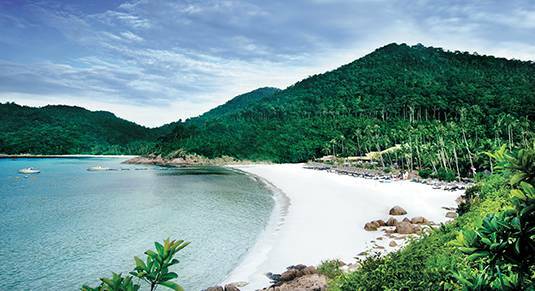 Nestled within a natural wonderland of tangled velvet jungles, curving hills dropping down to gin-clear seas, gorgeous stretches of silky white sand edged with palm trees, Redang Island and its tropical temptations are so hard to resist! 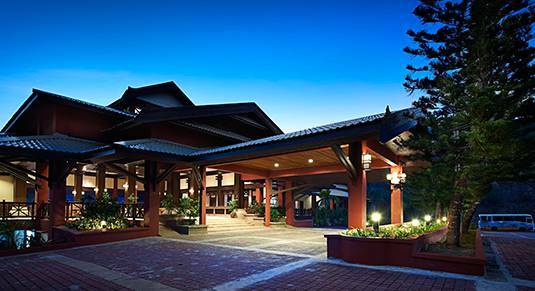 Be at the heart of its fun-loving ambience and divine laid back vibe, and fulfil your fantasies for a perfect island getaway. Paradise is just a flight away! Berjaya Air offers direct flights from Subang Airport, Selangor to Redang Airport, Terengganu in just over an hour. Prior to departure, you will experience the convenience and comfort of personalized check-in service at our private “Jojo Lounge"  in Subang Airport. Our private lounge also serves a wide range of refreshments for you to grab a quick bite. Whether you are travelling to Redang Island for leisure or business, choosing our direct flight is definitely an exclusive and hassle-free experience! With cosy wooden chalets set amidst all-natural surroundings overlooking breath-taking views, this hideaway is a spot where tranquillity, comfort and privacy reigns. Indulge in sumptuous luxury, be surrounded by unparalleled beauty and appease your desires for a peaceful, quiet and rejuvenating holiday escapade.